Hello! Nice to meet you all. I use to lurk on this site eons ago, I recall it being more active so I hope it picks back up!! My name is Kiwi LaMont and I live in a sketchy rural town in PA. I'm a horror artist!! Which like I'm sure a lot of people on here are so! I like chocolate and pastries and collecting things! My current collections are meowth stuff and furbies. 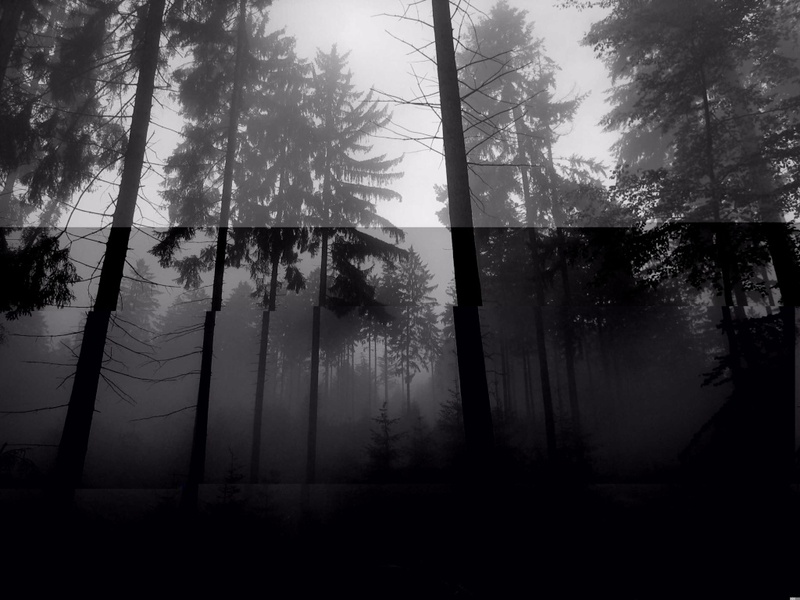 I got into Slenderman stuff a long time ago but then got really busy then really sick so I'm going to try and catch up to the mythos and stuff this month!! I'm sure you get a lot of members that way? Um, um what else!! I like reading and watching a lot of stuff! Not using chat speech is really hard wow this sounds super generic. Okay, okay hello!! Thank you for the greeting! I sure will! 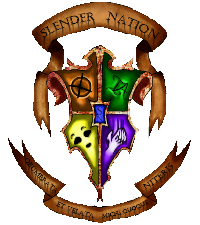 Hello and welcome to Slendernation!. Hellloooo!! Thank you for the greeting! Yeah, I read the rules they were mad long I should get a medal for reading them all. I know I will have a great time yep yep!! aw thank you!! I will if I have any questions that arn't forumy! Whoa, new person! Hello, nice to see a new face! Hello you two!! Thanks for the greetings! It's cool being new at a cool cat place. And @ NearTheEnd your icon is super cute!! Subject: Re: Wowie an introduction post!